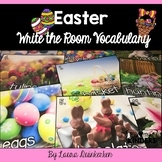 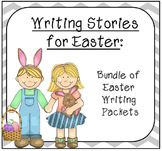 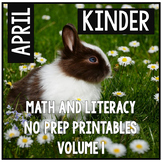 Celebrate Easter with these fun writing prompts. 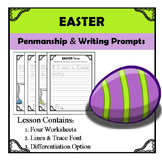 Use at a writing center as practice with narrative, expository, creative writing, and poetry. 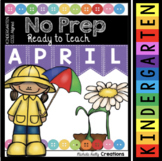 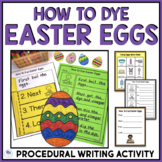 Hang for a festive bulletin board or make a class book. 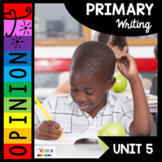 Allow students to pick and choose which prompts to respond to, or assign them all over 2-3 weeks. 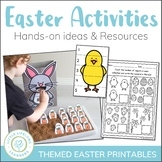 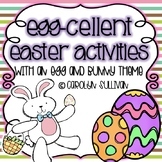 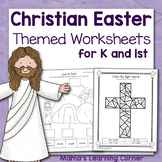 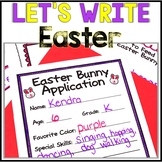 This fun Easter-themed activity makes a great center! 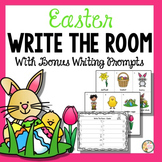 There are 2 versions: one has words from the 2014 Journey's series, the other is blank so you can write in your own words, questions, or math facts. 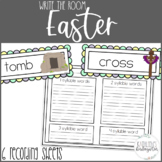 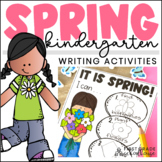 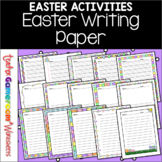 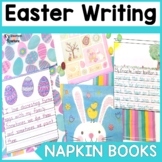 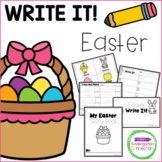 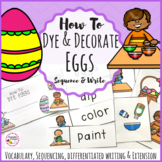 Easter Writing - You've Been E.G.G.ed!